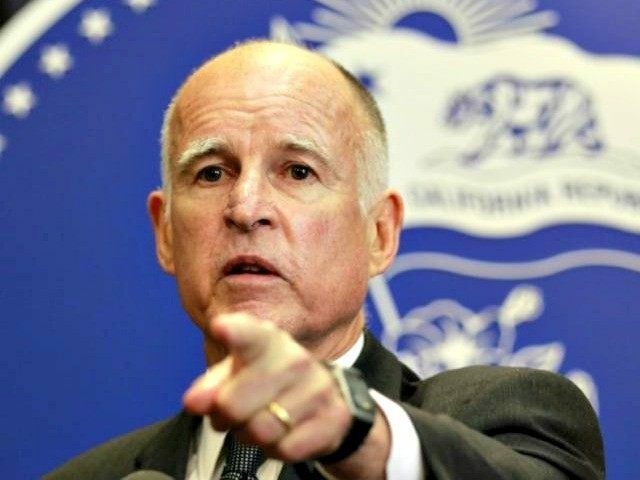 Sunday devout global warming believer Governor Jerry Brown at first hesitated when host Chuck Todd asked him on Meet The Press if California’s four year drought was directly attributable to climate change. 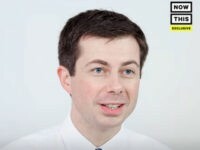 But, the climate change zealot ultimately went into a spirited and somewhat incoherent rant espousing what is most important to him–other than allowing for millions of illegal aliens to gain drivers licenses and welfare subsides. Ironically, the extreme weather that Brown alludes to in the east, i.e. the record cold weather and unsurpassed snow levels in many eastern cities like Boston, persuades the governor that the planet is heating up. Well what I mentioned is to particularize a particular storm or absence of rain in a given week, you can’t tie that into the buildup of the presence of carbon dioxide, methane and other green house gasses. We know there is some connection and we know that this drought is just the kind of things that are absolutely inevitable that in the coming years and decades. And it builds up slowly. That’s the challenge. And it becomes irreversible. So you can’t just sit around and engage in rhetoric, because some of your donors and your constituents say ‘We want to make profit.’ The coal companies are not as important as the people of America and the people of the world. I think that this has to be almost at the level of a crusade to whip people up and take the steps intelligently, carefully, and nevertheless forcefully from this point going forward.